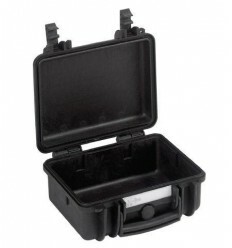 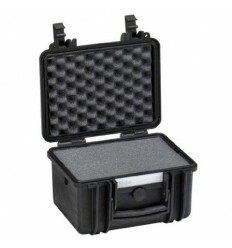 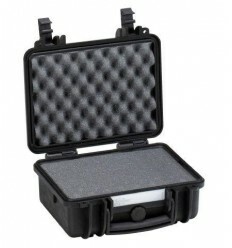 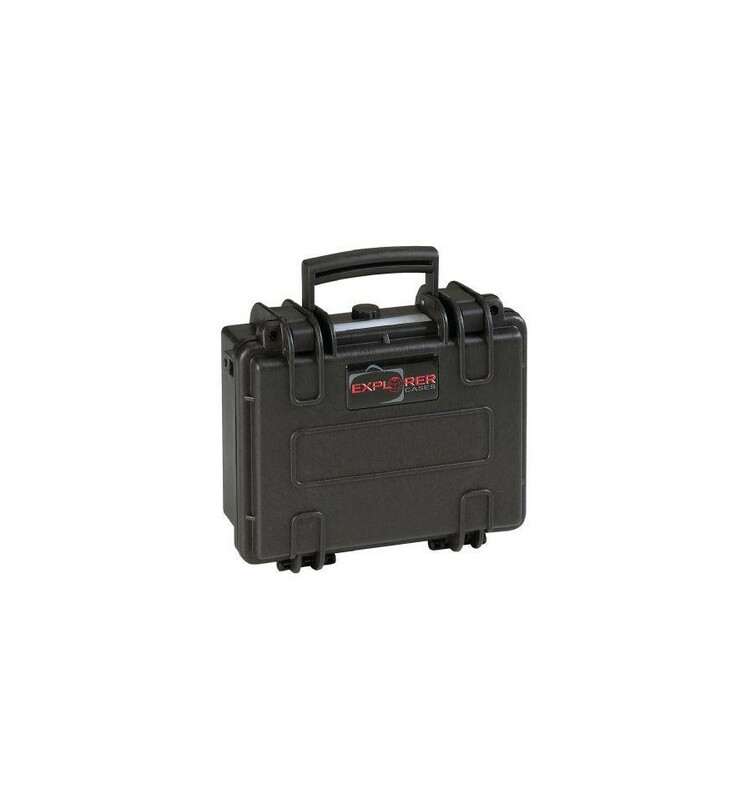 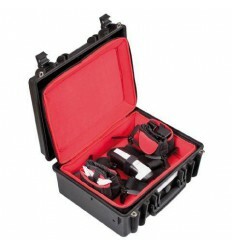 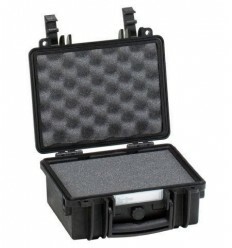 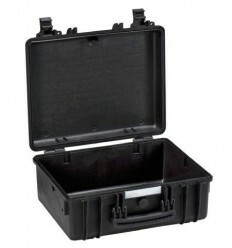 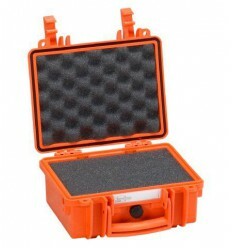 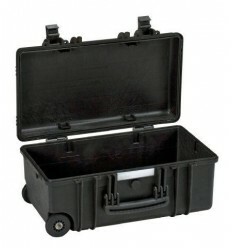 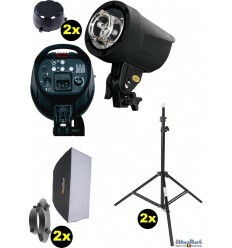 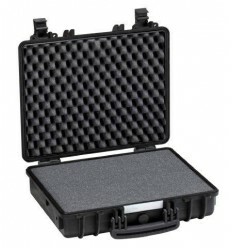 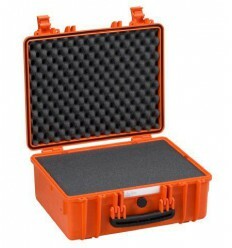 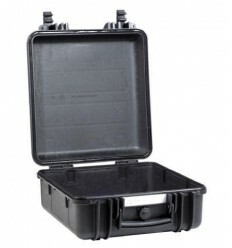 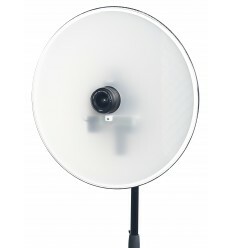 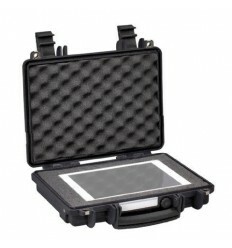 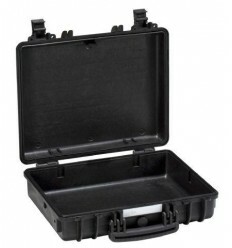 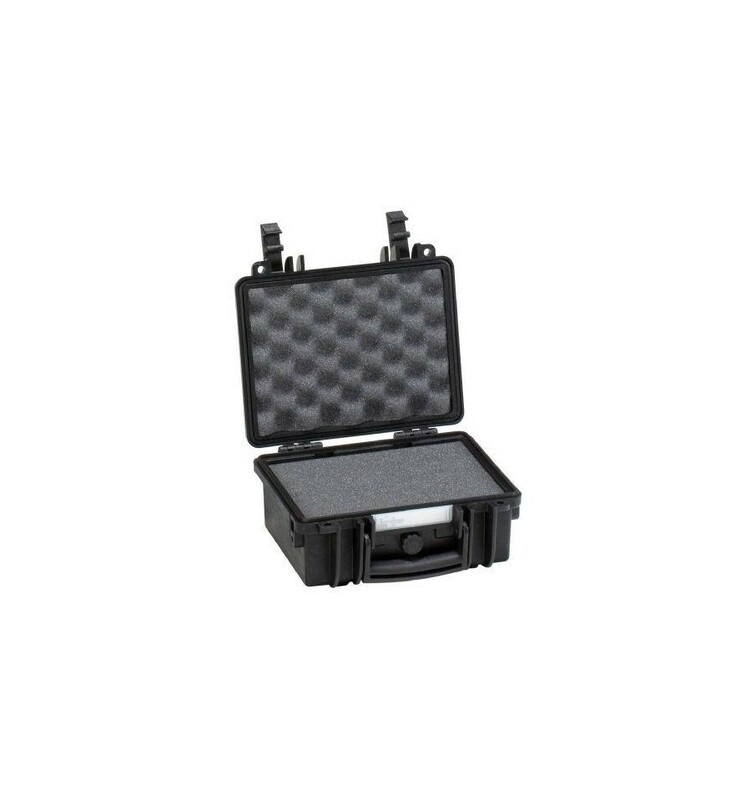 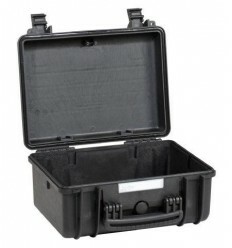 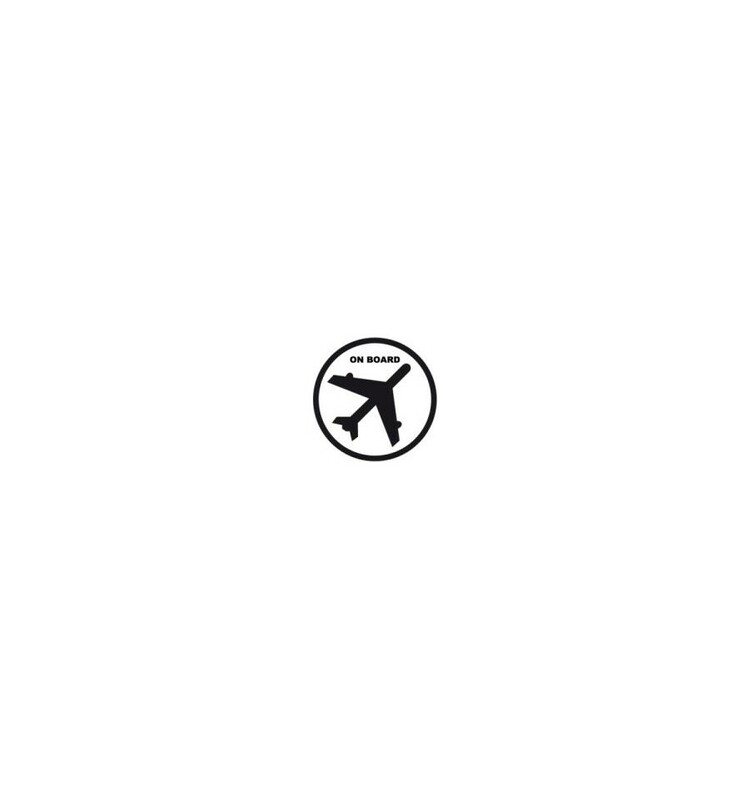 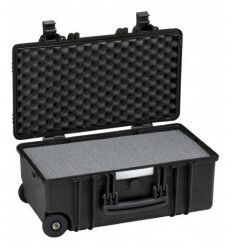 The 2209 Foam is perfect for the safe transportation of smaller equipment. 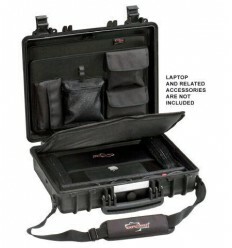 Think for example of compact cameras, MP3 players, phones, etc. Also handy to take with you on the plane.